As the UK’s largest charity provider of fostering and adoption services, TACT has been working with local authorities for 24 years providing brighter futures for children and young people in care or on the edge of care. We have built a reputation for excellence and the provision of quality services through our partnerships with local authorities across England, Wales and Scotland. We work with 106 local authorities across the UK, through framework contracts, preferred provider arrangements or spot purchasing. We have an excellent record of achieving Tier 1 status on frameworks operating this system. We offer placements for children and young people with trained and supported foster carers and adopters. 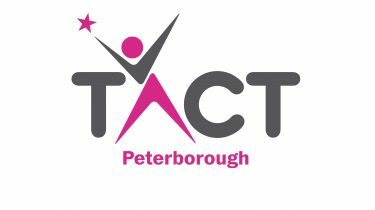 Prior to the general election, TACT created a policy document, TACT’s Call to Action 2017. It set out the priorities for looked after children that should be the focus for the next government and was developed in consultation with TACT social workers, foster carers, adoptive families and, most importantly, young people placed in TACT care as well as care leavers. 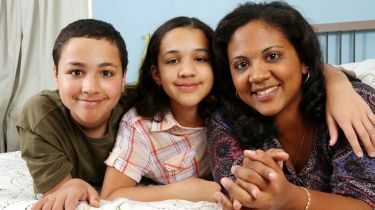 Our 24 years experience and expertise as a children’s charity providing fostering and adoption services leave us ideally placed to comment and recommend on this subject. TACT’s focus on being a quality organisation remains paramount. Our attractiveness as a business partner to local authorities, our influence in the sector and the development of new business is predicated on demonstrating our underlying commitment to quality. In that context, we identify below the badges of quality, which we hold very proudly. The auditors have provided an unqualified report on our finances and have not, and never had, indicated any significant areas of concern. This has been the case since TACT’s inception. TACT has, for the fifth year, retained its customer service excellence award (formerly Chartermark). This confirms our responsiveness of staff to meeting the requirements of its customers and stakeholders. TACT continues to achieve good or better in all foster care inspections, with excellent being achieved in Scotland. Our statutory and regulatory inspections are carried out by the Care Inspectorate (in Scotland), the Care and Social Services Inspectorate (in Wales), and by Ofsted, part of the Department for Education (in England). Click here for access to our latest Ofsted inspection reports.